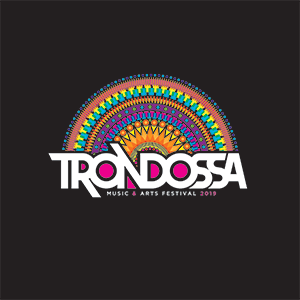 The 2019 Trondossa Music & Arts Festival Lineup is here! 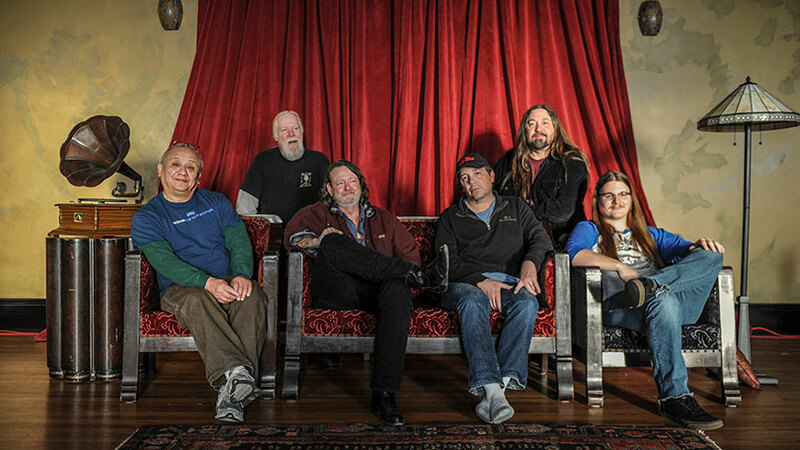 We are pleased to announce Widespread Panic will be returning to perform two sets both days. 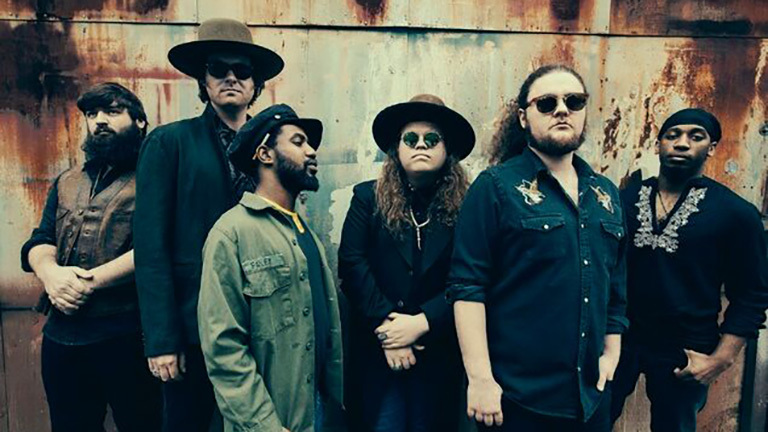 In addition, we are so excited to have Trondossa newcomers Umphrey’s McGee (performing both days), Rainbow Kitten Surprise, The Marcus King Band and Caroline Rose all joining the roster. 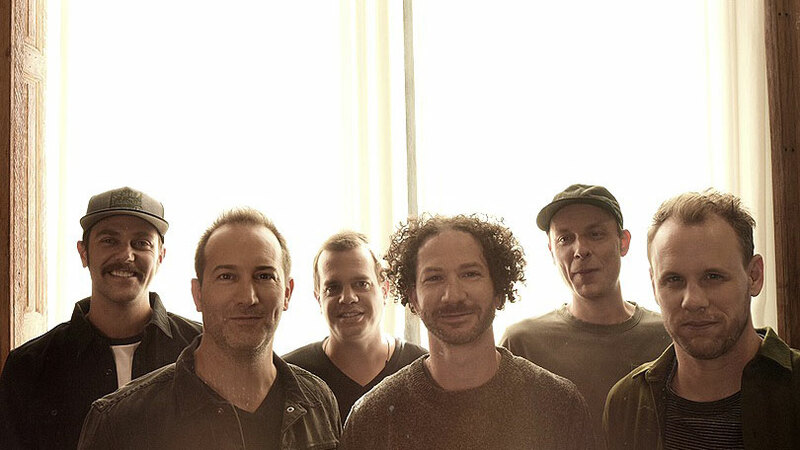 Two-Day Tickets and Two-Day VIP Tickets for the festival will go on sale this Friday, November 9th at 10am ET. 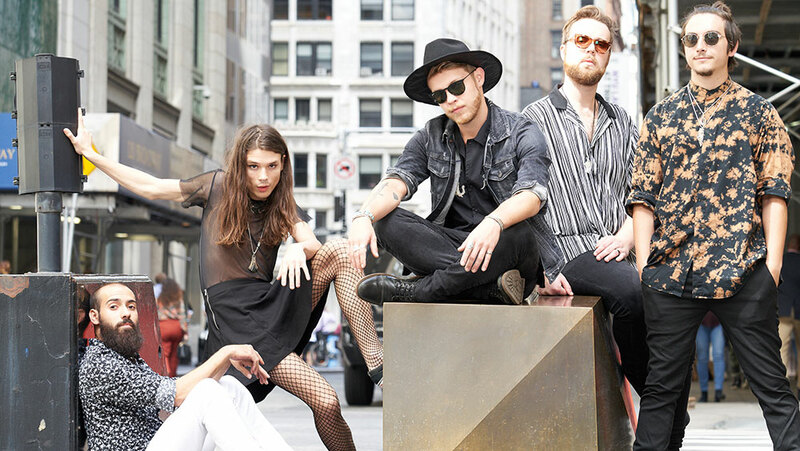 There is plenty more festival news to come, so stay tuned. 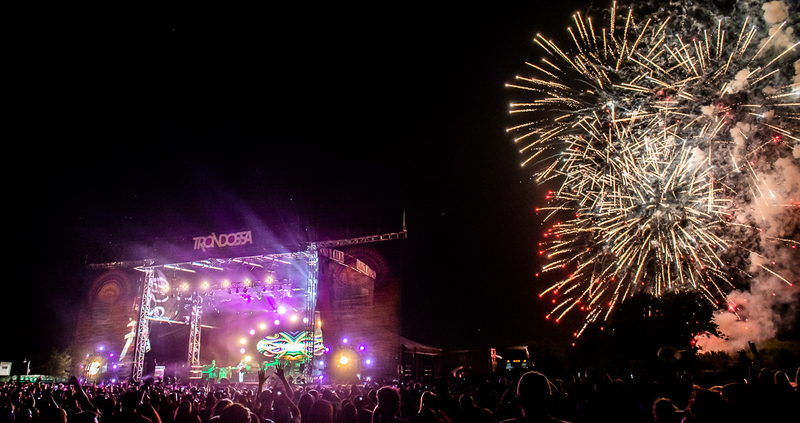 We’re looking forward to seeing you in April on the Riverfront!